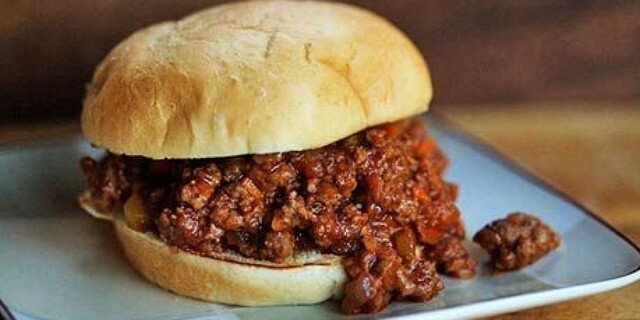 Sloppy and delicious, Earls savory pork sloppy joes will be a big hit with the family! Heat oil in large skillet or Dutch oven over medium-high heat. Add pork, garlic and onion. Cook over medium heat until pork is no longer pink, about 5-10 minutes. Stir frequently to break up pork. Add remaining ingredients and bring to a soft boil. Reduce heat and simmer until the vegetables are tender (not done). Serve over sliced crusty buns.